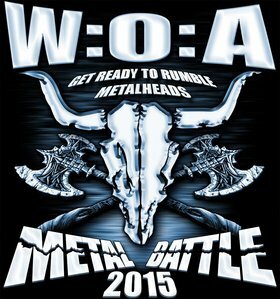 Wacken Metal Battle Canada is proud to announce this year's line up of competing bands across the country in Victoria, Vancouver, Calgary, Edmonton, Winnipeg, Saskatoon, Toronto, Ottawa, Montreal, and Quebec City. "2015 is going to be our strongest year yet. 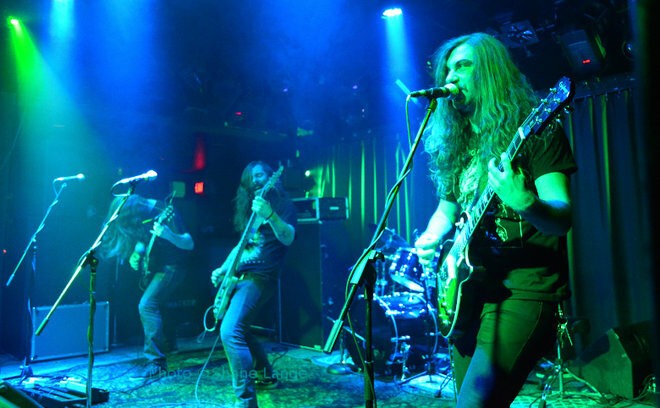 More cities, more submissions, and more great Canadian metal. The chosen bands are looking very promising and I am especially excited for this year's edition." comments WMBC organizer JJ Tartaglia. All bands competing are battling for one to rule them all and play at the world's largest metal fest Wacken Open Air in Wacken, Germany taking place from July 30th to August 1st. 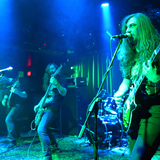 Toronto's Crimson Shadows (2013 winners - video at Wacken) and Montreal's Mutank (2014 winners - video at Wacken) have had that honour playing in front of thousands. 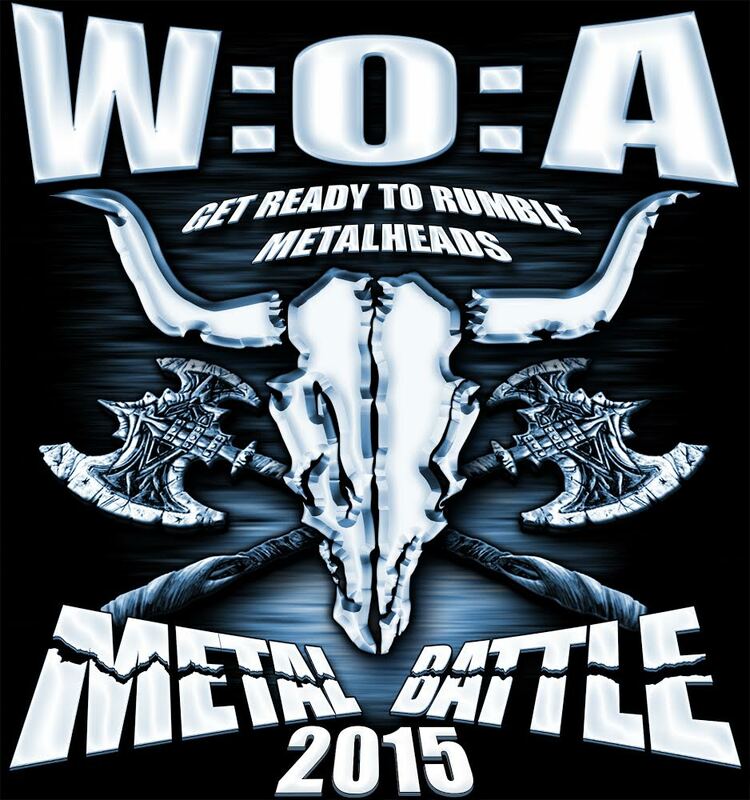 Each city will hold their qualifying rounds plus city finals from the months of January to May 2015 selecting the top band to move forward to the national finals in Toronto, ON in June (date to be determined) with one being selected to perform at the 26th edition of Wacken Open Air taking place from July 30th to August 1st. All bands will be judged during battle rounds by respected local music industry.